For millions of Americans, the devastation of the 2017 storm season is still fresh in their minds. According to the National Oceanic and Atmospheric Administration, the cumulative cost of the weather events in the U.S. was $306.2 billion. Whether you were directly affected by one of those storm systems, or saw images of flooded neighborhoods, there’s probably one question that you’re now asking yourself. What can I do to prepare for the next storm season? It’s an important question to ask. And considering the hurricane season officially begins each year on June 1st, now is the time to start planning. Whether you live in a coastal area that might be affected by a hurricane or anywhere else in the country, there are common-sense steps you can take to prepare you and your family. A basic emergency kit should include a supply of flashlights and lanterns, medication, food, water, cash and so forth. Being prepared in this way is important because even if you’re not directly in the path of a storm, you may still be affected by a power outage. Losing power means more than losing light. It means losing hundreds of dollars of food and medications in the refrigerator, losing connection to the outside world, watching basements flood as sump pumps fail, facing uncertainty and dealing with the stress that comes with this. A steady source of power is something many of us take for granted. You really don’t know how dependent you are on electricity until it’s gone. There is a cost-effective measure every family can take to avoid the cost — and the stress — of a power outage. The solution is to invest in an automatic standby generator. Some people think power generators are pieces of equipment for either people with cabins or survivalists. But, this has changed. Generator manufacturers today produce a variety of standby generators — as well as portable and industrial options — to meet a diverse array of needs. Similar to a central air conditioning unit, an automatic standby generator is permanently installed outside of a home. It connects to a home’s electrical system and runs on either natural gas or propane from the home. In the case of an outage, some models, such as the ones produced by Kohler, automatically turn on within 10 seconds of losing power. Depending on the size of the generator, they can power everything in the home, from lights, HVAC, refrigerators, sump pumps, computers, TVs, home security systems and more, while smaller units can power a few key circuits. Not all units are the same. 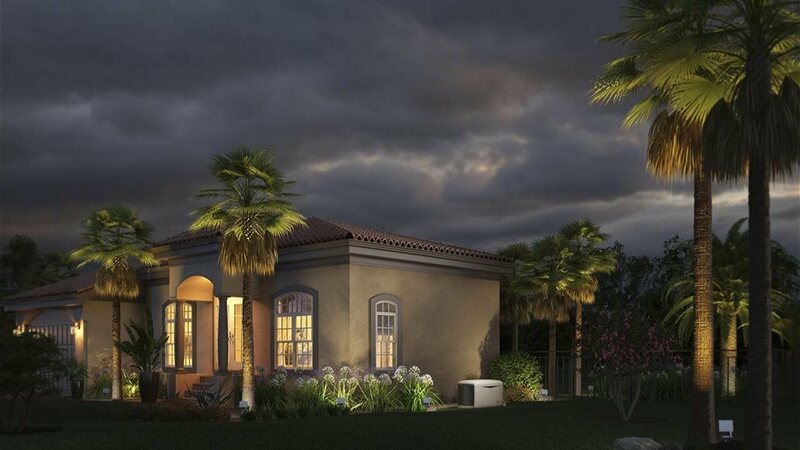 To ensure you invest in an automatic standby generator that is truly ready for the storm season, look to the models from Kohler. These feature an automatic start, so whether you're at home or away, it will automatically turn on; a durable enclosure that can withstand storm-force winds; a commercial-grade engine that can handle heavy loads; remote monitoring from a smartphone or laptop; quiet, neighborhood-friendly operation and a five-year warranty. 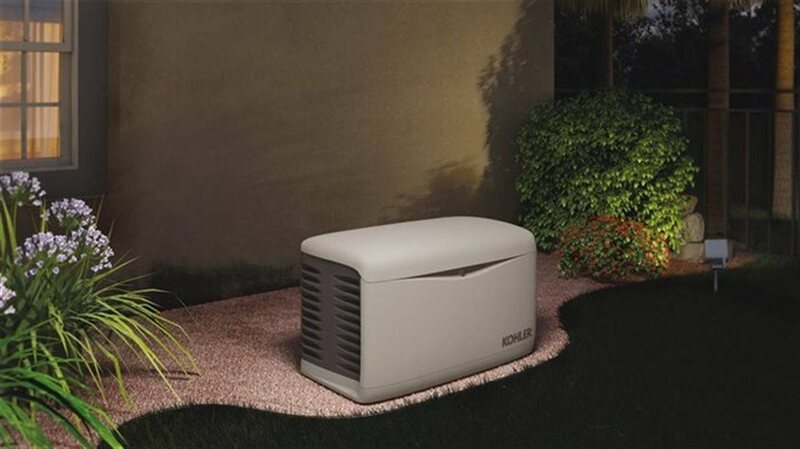 Additionally, standby generators from Kohler deliver high-quality power that won’t harm your electronics and run on your home’s natural or LP gas, keeping your crucial systems powered at all times — even when you’re not present. No matter where you live, the potential for experiencing a power outage is real. Having an automatic standby generator can help you get through some of the worst weather nature will throw at us this season.